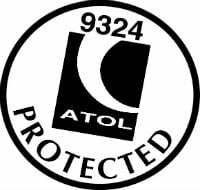 We are aware of the situation in Sri Lanka and have successfully contacted all of our clients currently in the country. None of them were directly affected. We have re-routed clients away from Colombo until further notice as a precautionary measure. As it stands, we have no information suggesting that our clients should cancel or amend their future holiday plans. We shall continue to monitor the situation via our office in Colombo and the FCO, and we will update all of our clients personally. Our thoughts are with all those affected. 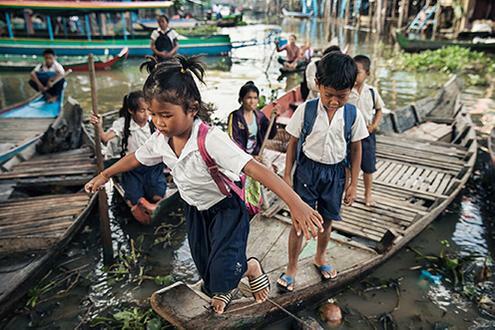 An incredible and one-of-a-kind holiday destination, Cambodia is a country of light and shade, rising out of its bloody history with undoubted resilience and sparkling energy. 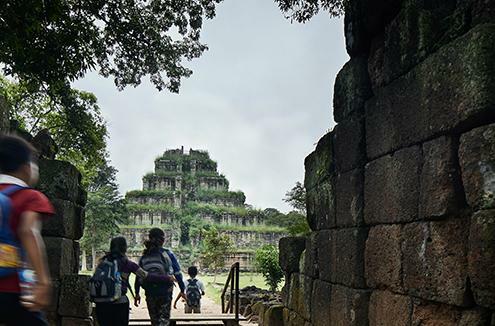 Grand turreted temples and intricate monuments showcase the formidable talents of the mighty Khmer empire while elegant bars, modern architecture and the brightness of its people bring us into the present. 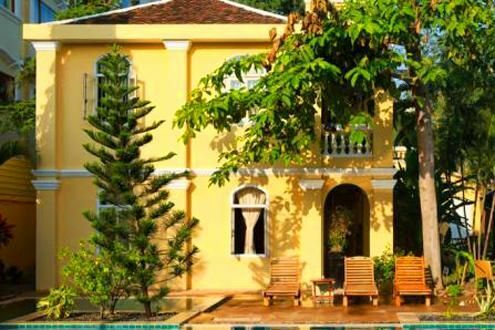 We’re proud to organise distinctive and experienced-based, tailor-made holidays in Cambodia. Our local knowledge is unrivalled as our roving travel scouts keep our fingers on the pulse. 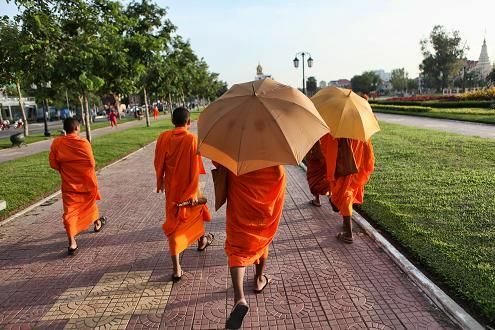 If you’re visiting Cambodia for the main attractions, we’ve carefully crafted itineraries covering the majestic and ancient temples of Angkor, the buzz of capital city Phnom Penh and complete relaxation on tropical sands. However, we know you like to do things differently from time to time, so how about trying our signature experiences? These will allow you to escape the crowds and explore further the huge network of temples and ruins which make up the wider Angkor complex. Or if you fancy a different kind of culture, we can arrange for you to see traditional Khmer dance with the Royal Ballet. 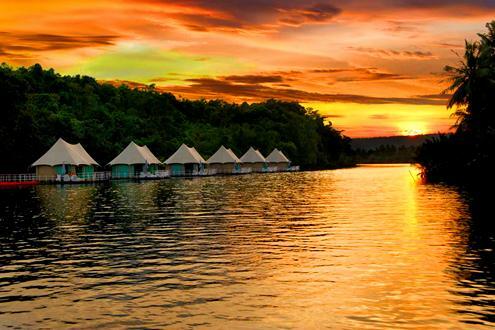 These are some of our suggestions, but take a look below at what else is possible with our Cambodia holidays. And remember, we can tailor your holiday to fit your requirements. 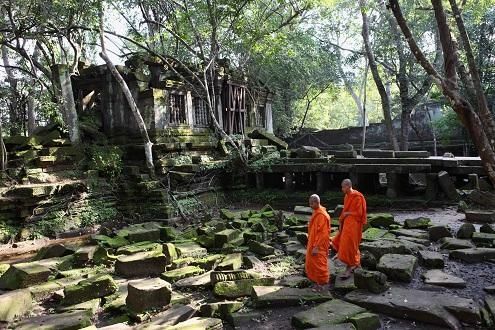 Thinking of combining a trip to Cambodia with another country in South East Asia? See our Multi-Country Holidays. Sometimes it's easier just to speak to a specialist, so do give us a call whatever stage you are at with your planning. 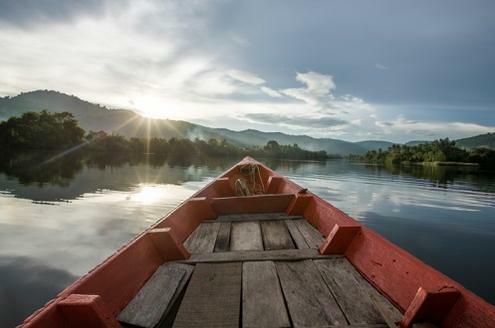 Watch the scenery change as you travel from Cambodia to Vietnam along the Mekong River. Magical. Explore the fascinating history and remarkable sites of Cambodia in a unique way. Discover a wonderful destination for yourself. 18 day tour taking in Angkor and Phnom Penh combined with an exploration of the remote Mondulkiri, Battambang and The south coast. Veer off-the-beaten-track in Cambodia and Thailand; Angkor to idyllic Koh Kood island via the Cardamom Mountains. A totally unique floating lodge close to the Thai border yet so far away from it all. A unique place. 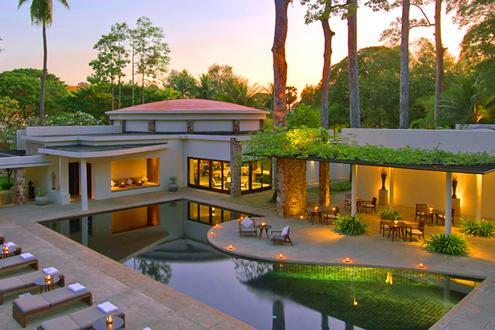 Amansara: small, refined and luxurious. The ultimate base for the wonders of Angkor. Atmospheric and historic hotel by the river in Battambang. Small, personal and friendly with a great atmosphere. 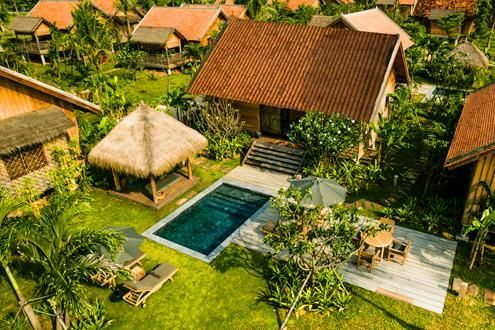 A beautiful eco-luxury resort close to Siem Reap, set on eight acres of tropical gardens and rice paddies. 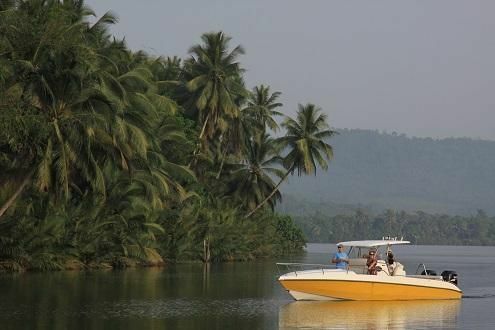 Explore the beautiful countryside near Kampot and Kep. 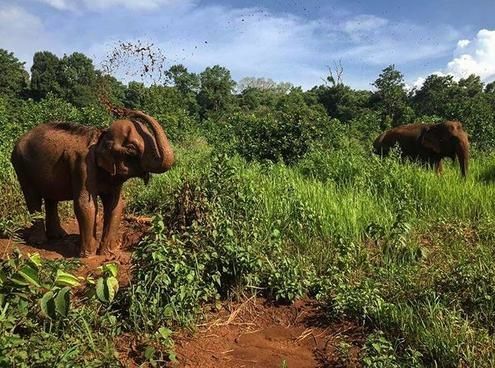 Eco-tourism venture set up to improve the health and welfare of domestic elephants in the area. Visit some of the less-explored temples of the region. Majestic structures off the obvious tourist trail. 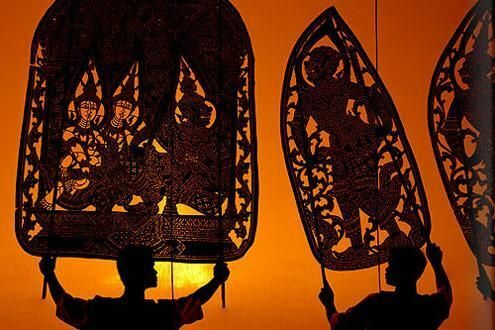 Tradition Khmer dance and story re-enactment - part of Cambodia's cultural resurgence.